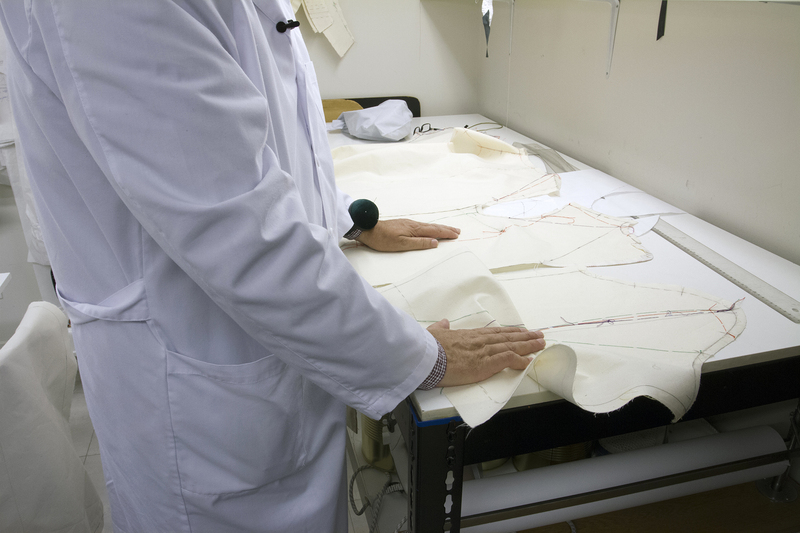 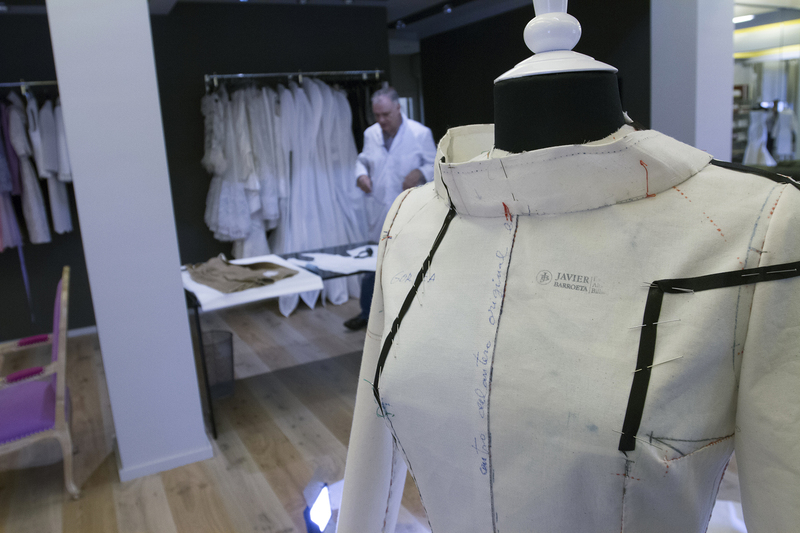 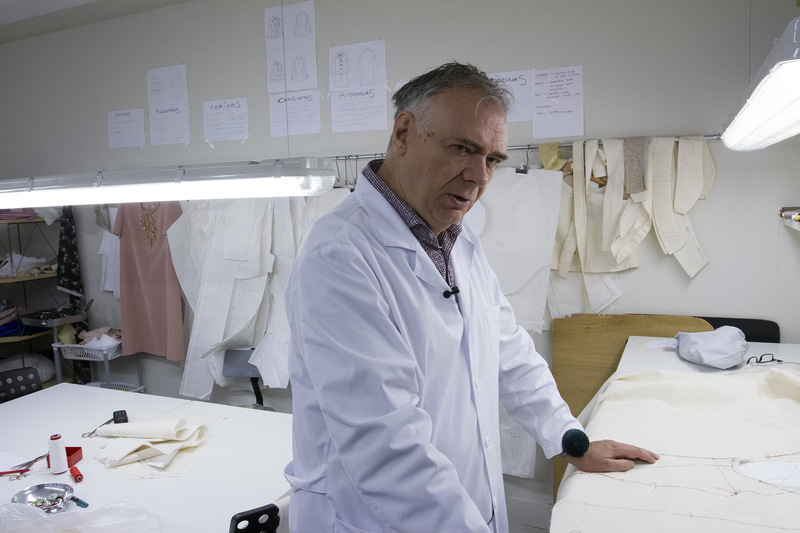 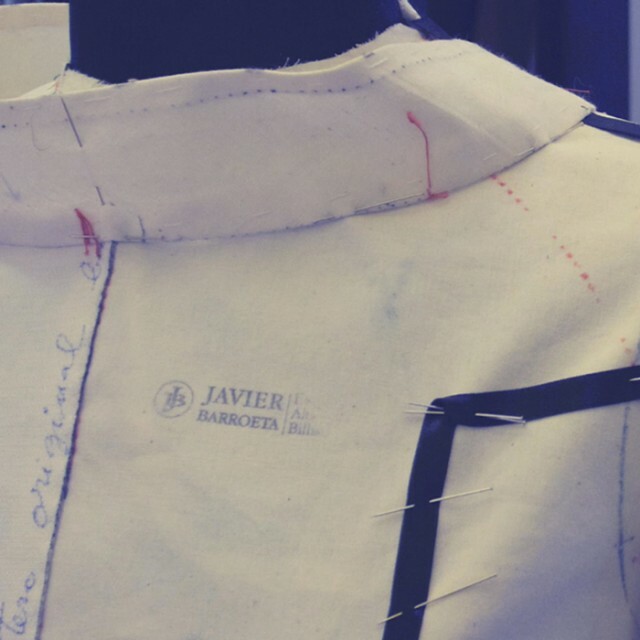 Says dressmaker Javier Barroeta, founder of the Bilbao School of Haute Couture, which started its journey in May. 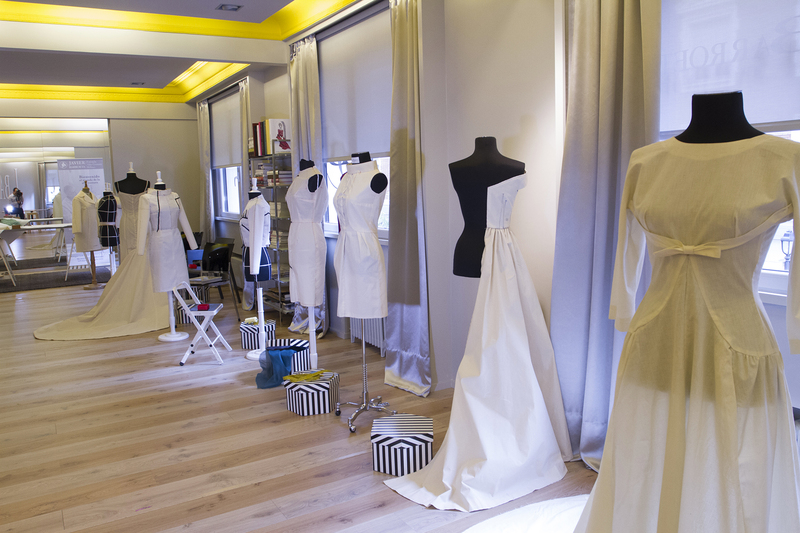 The Centre is born to meet the training needs detected and its main commitment is to provide a complete and specialised training that allows students to focus their career in Haute Couture and to get ready to work in the major fashion houses of the world. 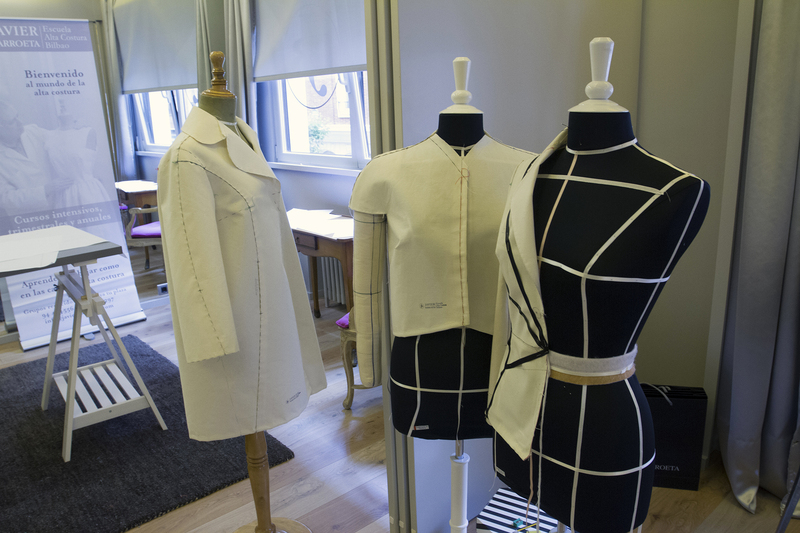 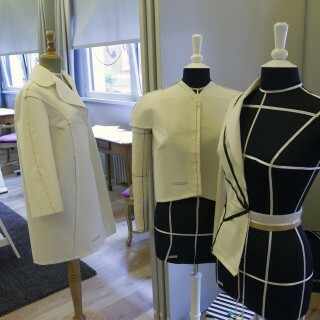 The different types of courses offered, intensive, quarterly and annual, are aimed at both newly qualified young fashion designers, and professionals of the sector. 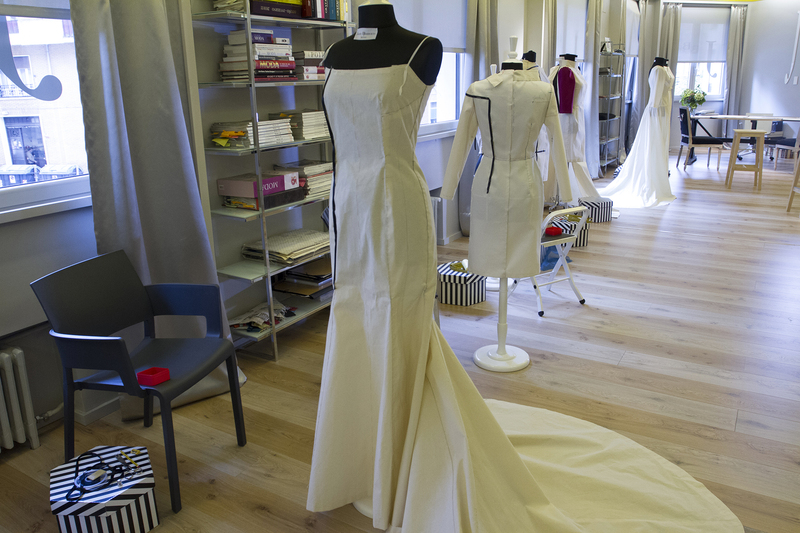 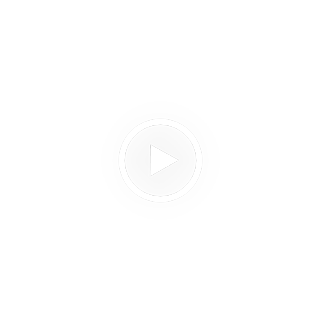 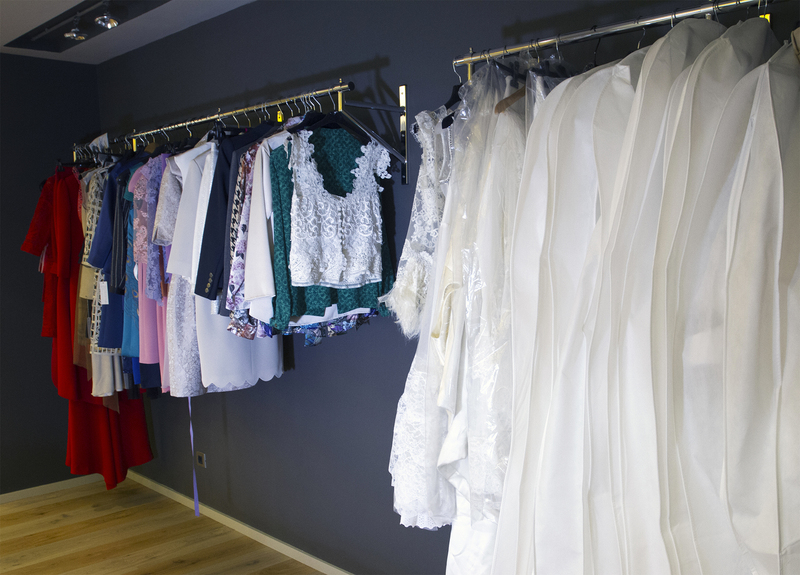 The offer consists of: Introduction to Haute Couture; Modeling, Fantasy, Brides; Haute Couture tailoring, drapery and others.